音響監督　三間 雅文｜有限会社テクノサウンド Techno Sound Inc. 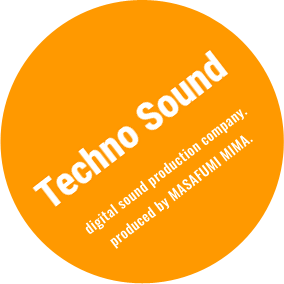 Copyright © 2017 Techno Sound Co,.Ltd. All right reserved.